Amsar’s fully owned manufacturing facilitiy located in Goa, India is state of the art, 100% Food Grade Stainless steel, vacuum sealed extraction units with an installed capacity of 2500 Tons per annum. 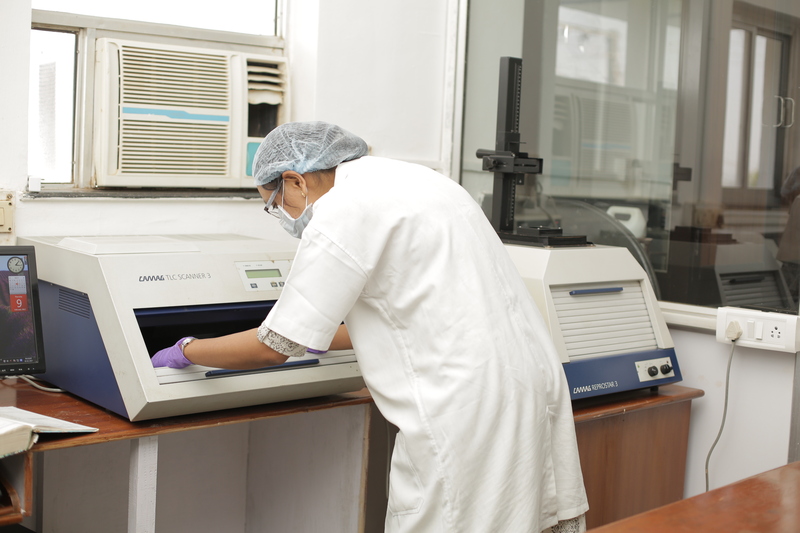 GMP certified, these units are backed by solid Quality Control, and a 35+ year R & D program that is India’s first private sector laboratory to be recognized and certified by the Government of India. Amsar’s R & D has international recognition and is a site for overseas chemists and scientists to receive practical training. Amsar’s manufacturing facilities are set amidst lush greenery and meets all environmental norms, local safety and labor regulations. Amsar is an equal opportunity employer and provides a safe, transparent and career oriented work place where over 75% of our staff have been with us since our inception, a remarkable achievement. Amsar’s entire process is SOP driven with adequate controls at every stage. A 24/6 production program ensures continuity and “Start to Finish” process. A complete “unit stripping” with a 4-6 hour downtime after every batch guarantees protection against cross contamination, this is an industry first where even wash water is tested by TLC to check for presence of previous botanical material. 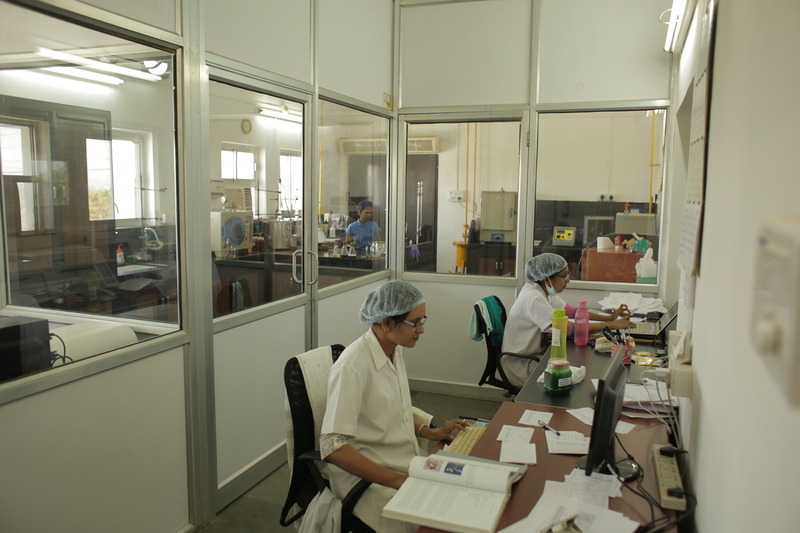 Our automated production facility is backed by highly efficient, technically qualified and dedicated team of scientists and technicians constantly gives Amsar a leading edge. Our concern for the environment starts with process development. We have developed processes that combine high yields with minimal waste and emission level. We are committed to developing and implementing processes and manufacturing practices in pursuit of zero impact on environment. 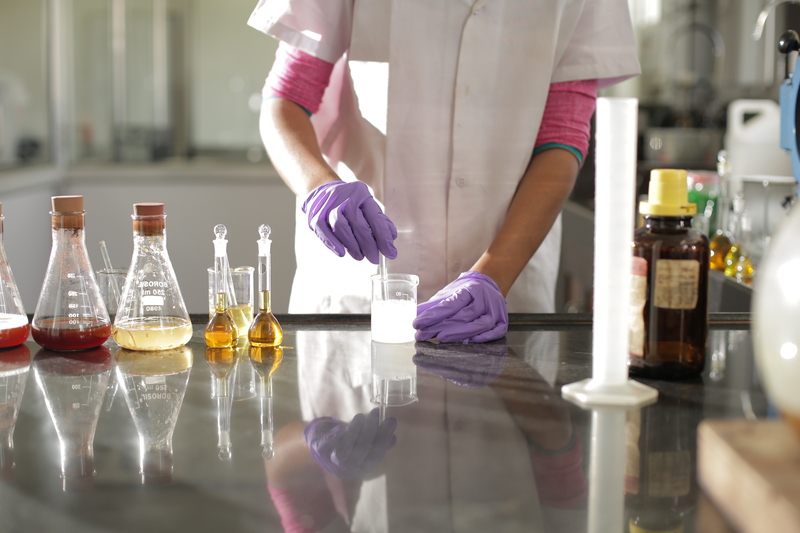 Microbial analysis and total heavy metal content of process water provides our customers with an unparalleled degree of safety. GMP CERTIFIED * FILTERED AIR * POSITIVE PRESSURE IN PRODUCTION AREAS * 100% FOOD GRADE STAINLESS STEEL * INSECT/VERMIN PROOF * STAINLESS STEEL UNDERGROUND DRAINAGE WITH INSECT TRAPS.